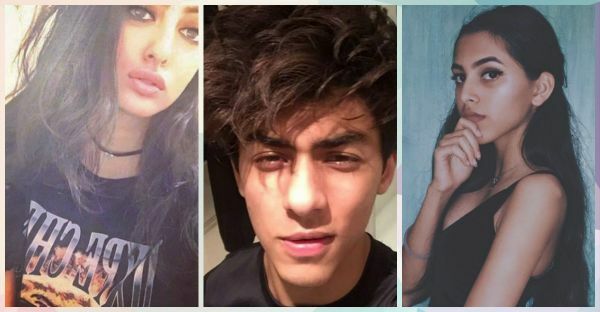 10 Bollywood Celeb Kids We Can’t *Wait* To See On Screen! 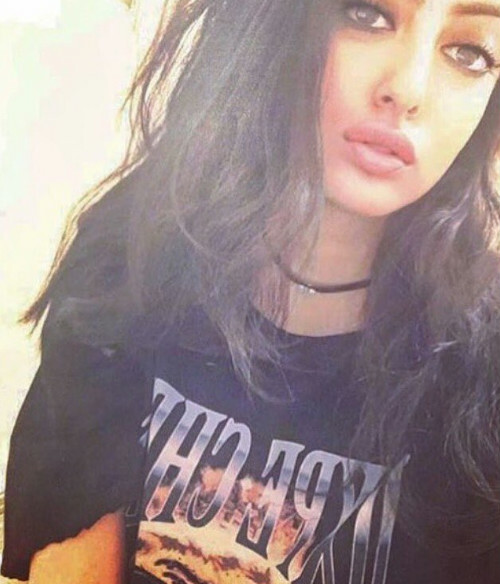 Image source: Navya Naveli Nanda Instagram Amitabh Bachchan's granddaughter Navya Naveli Nanda has been at the top of the celeb kids circuit ever since her graduation pictures went viral. Her instagram account is filled with all the fun and happening moments from her life and we would love to see her on the big screen with her desi looks and that strong pout game! 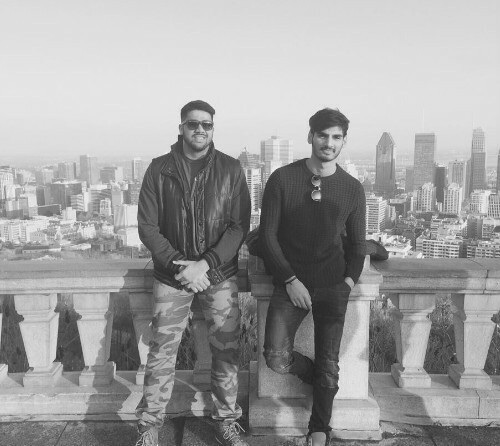 Image source: Athiya Shetty Instagram With his sister, Athiya Shetty, already making her name in the industry, we believe the day isn’t far when we’ll see Ahan (right) following in the family footsteps. Not long before he becomes the new hot topic in B-town! 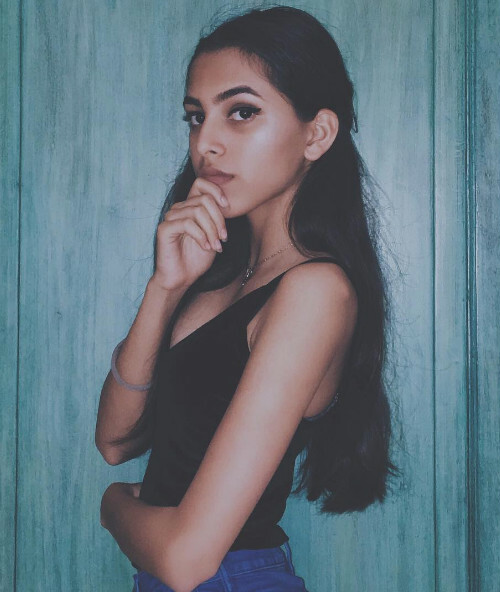 Image source: Aaliyah Kashyap Instagram Anurag Kashyap’s daughter from his first marriage, Aaliyah, is a star in the making! Her pictures ooze out class, style and sexiness of another level! Fun fact - she hates frizzy hair...we get the struggle, don’t we? 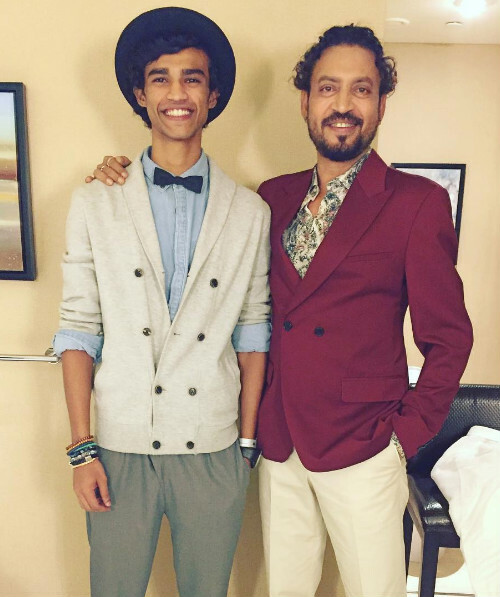 Also read: 8 Bollywood Celeb Kids Who Are More Stylish Than Their Parents! 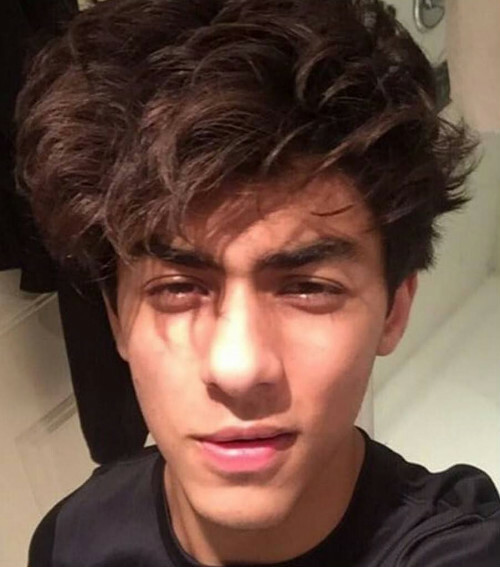 Image source: Aryan Khan Instagram How can we forget our very loved SRK’s son Aryan Khan who looks almost like his superstar dad?! Won’t we love to see a younger SRK spreading his arms wide making us fall in love...with love, again?! Also, Aryan’s intense eyes and messy hair look is just adorbs!! Image source: Krishna Shroff Instagram After brother Tiger Shroff stealing millions of hearts, it’s time for Krishna Shroff to dazzle tinsel town with her skills and looks! 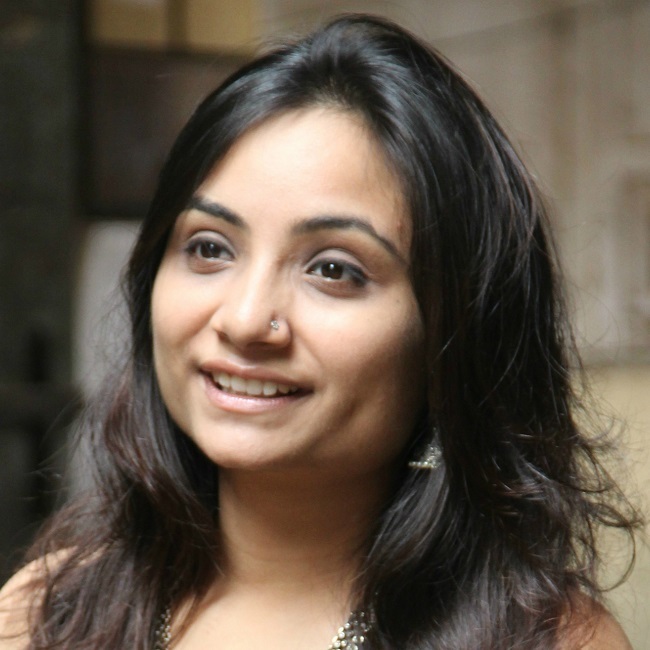 Krishna definitely has the natural beauty look down pat and our admiration for her multiplies into millions for that! Image source: Babil Khan Instagram Babil (who looks so much like Bruno Mars, if we may say so!) loves photography, singing and has the guidance of one of the best method actors in the industry at this point...hello, Mr. Perfect! We can really see him fitting into his father’s shoes and taking film-making in Bollywood to new heights, right? Especially with that precious hat, bow tie and gorgeous smile! 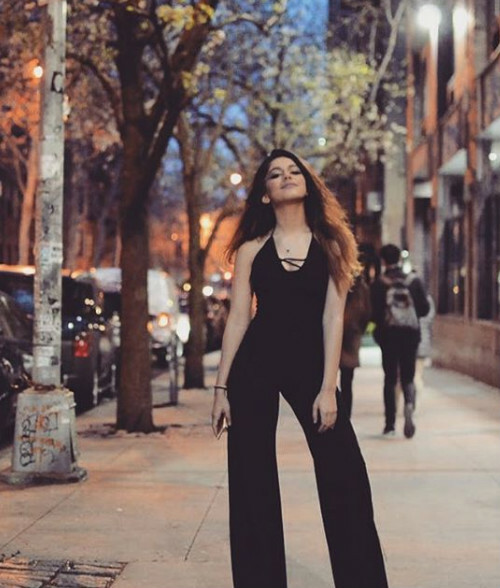 Image source: Aalia Ebrahim Instagram Pooja Bedi’s daughter, Aalia has inherited her mother’s good looks. If her instagram account is anything to go by, she has an awesome dressing sense and loves to keep fit - the habits of a great up and coming actress for sure! 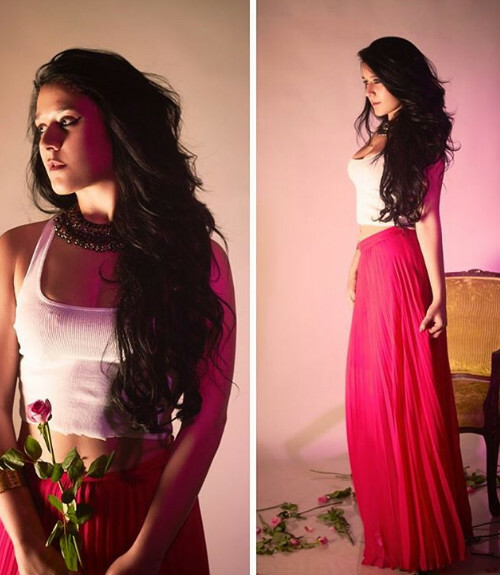 She has left us in awe and with a huge girl-crush! Also read: 8 Times Bollywood Made Us (A Bit) Mad At Our Boyfriends! Image source: Akshay Kumar Instagram We can all take a deep breath now that we know there is another khiladi in the making! 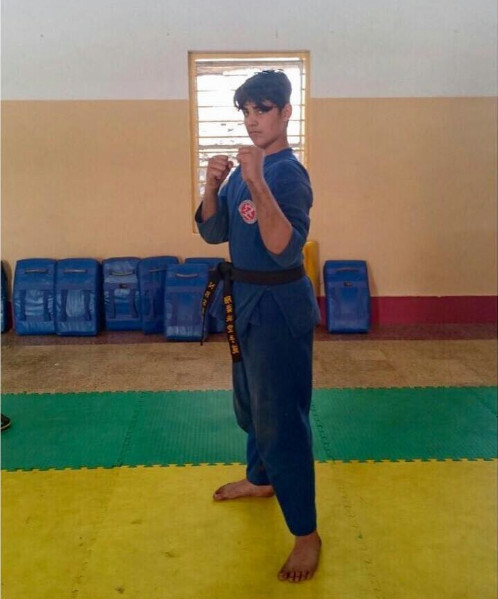 Akshay Kumar’s son, Aarav is growing up fast and already has a first degree black belt in Kudo, Okinawa and Goju Ryu Karate Do! (And we can’t even kill a mosquito with bare hands!). Hopefully, we’ll soon have someone to give us more of that action packed package we have come to love! 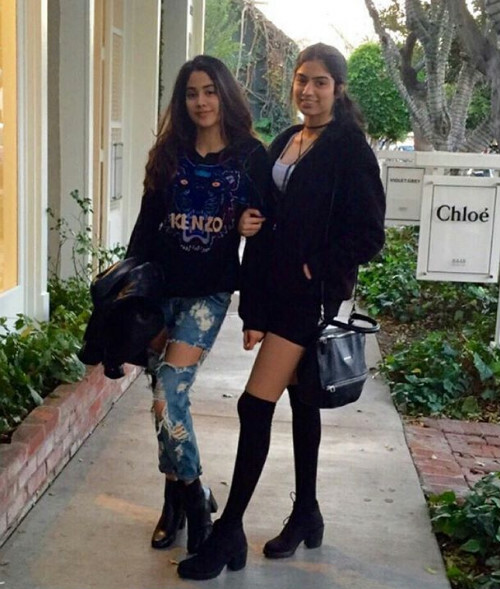 Image source: Sridevi Kapoor Instagram Yup, we have new Kapoor sisters in town! Jhanvi and Khushi seem to have their fashion and life, both, on point. As happy as their mother would be to see her two princesses, as she fondly calls them, we are happier to see features of the iconic actress in these two beauties! This is what happens when the past creates the future! 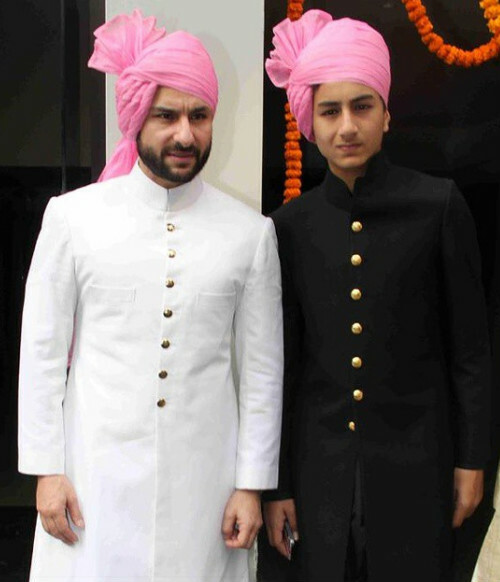 Image source: Saif Ali Khan Instagram Our beloved Saif’s younger son, Ibrahim Khan, looks dapper next to his father in full pataudi style! Can you not imagine him taking Bollywood by storm with his inherently nawabi looks and hopefully, great comic timing? Do we see an epic father-son movie in the future? We are certainly keeping our fingers crossed!